US 50 to Stateline to L at HVL main entry, R on Hidden Valley Dr, L on Overlook. Total transformation from the street extends inside. 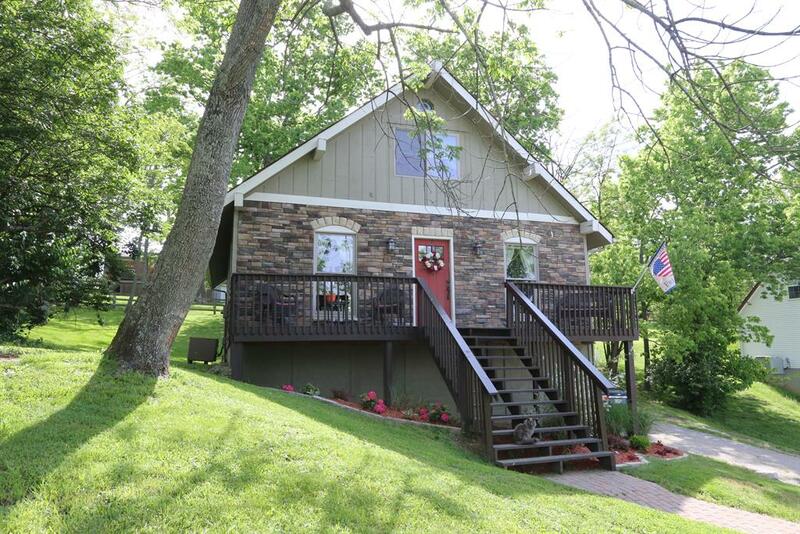 This 3 bedroom 2.5 bath home offers large living/dining area for easy entertainment. First floor master and finished lower level. 24x16 back deck, 6x28 front deck, seasonal lake view. Home warranty.